For your experience of a lifetime, Quicksilver’s wavepiercing catamaran and friendly crew will take you to a reef at the very edge of Australia’s Continental Shelf, to an underwater world that is dazzling kaleidoscope of colour and brilliance. 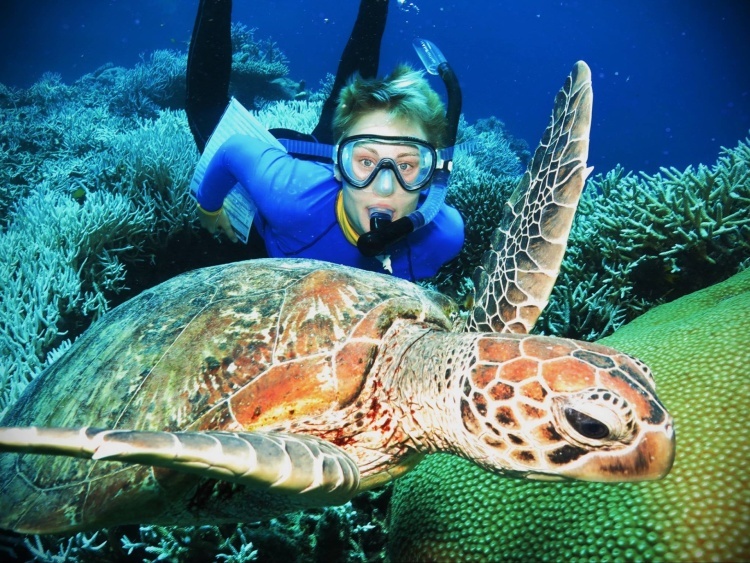 Agincourt Reef, a magnificent ribbon reef where you can experience first hand the magic that is the Great Barrier Reef. Stinger/Lycra Suits & Bouyancy Aids provided. $6.50per person Government Environmental Management Charge (EMC) is payable on check-in. Payment is not required at this stage. 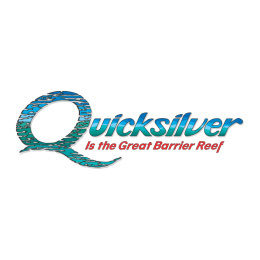 Quicksilver Outer Barrier Reef will contact you directly to confirm payment options and availability.